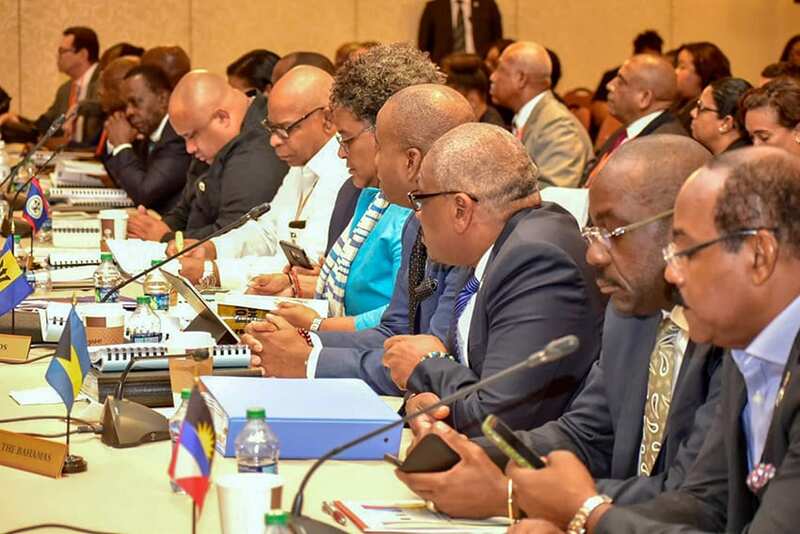 A number of significant decisions were taken at the 30th Intersessional Meeting of the Heads of Government of CARICOM held recently in St. Kitts and Nevis, which are aimed at protecting the sovereignty of the Caribbean Community (CARICOM). 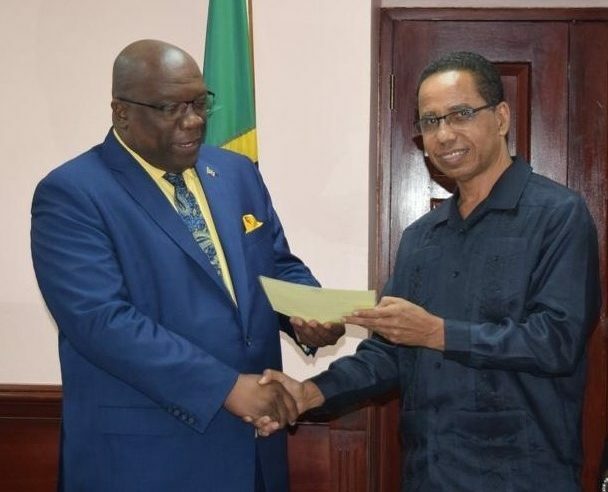 Barbados’ Ambassador to CARICOM, David Comissiong, speaking at a press conference on Thursday on the outcome of the meeting at the Ministry of Foreign Affairs and Foreign Trade, said the talks were significant as they dealt with a number of issues. 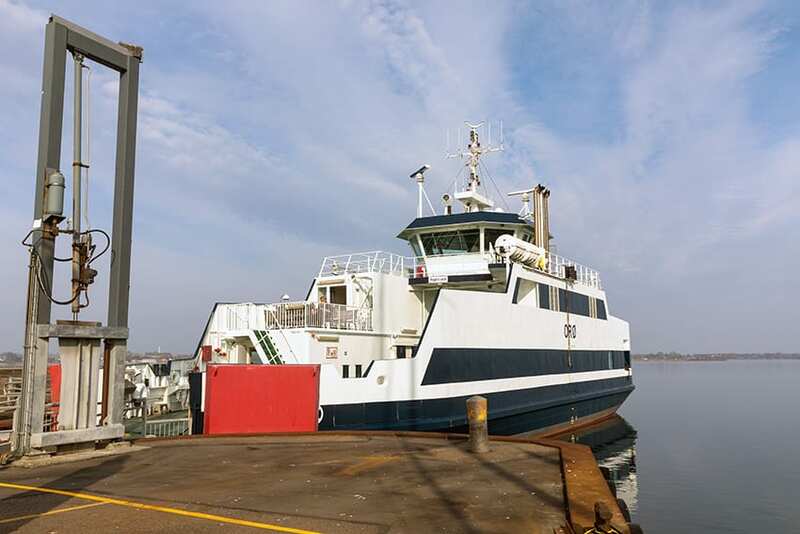 Chief among them was the threat of blacklisting by the European Union (EU) for the alleged failure to comply with tax regulations. Ambassador Comissiong charged that this was unjustifiable, stating that the EU had not provided “any evidence of malfeasance or misfeasance”. He added that precautionary measures were not enough to protect CARICOM Member States, as was evident in the case of Barbados. According to him, the EU was not satisfied with Government’s recent move to converge tax rates and had demanded that additional measures be taken. 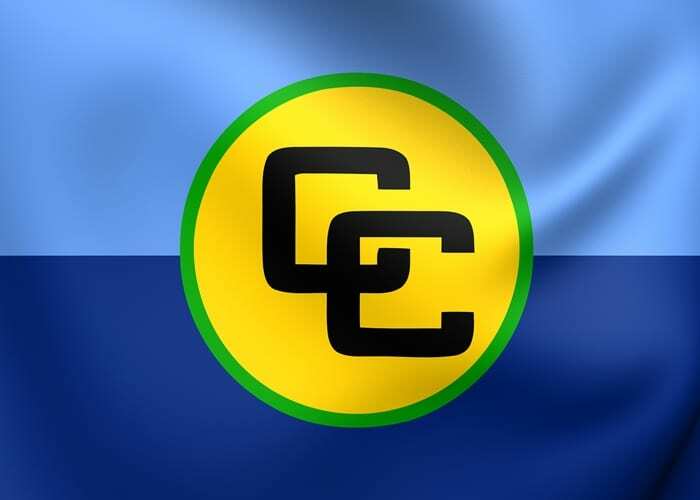 Noting that CARICOM leaders considered this to be an infringement on the sovereignty and rights of member states to organize their own tax affairs, Ambassador Comissiong revealed that they had devised a “multi-faceted and comprehensive strategy” to deal with the issue. 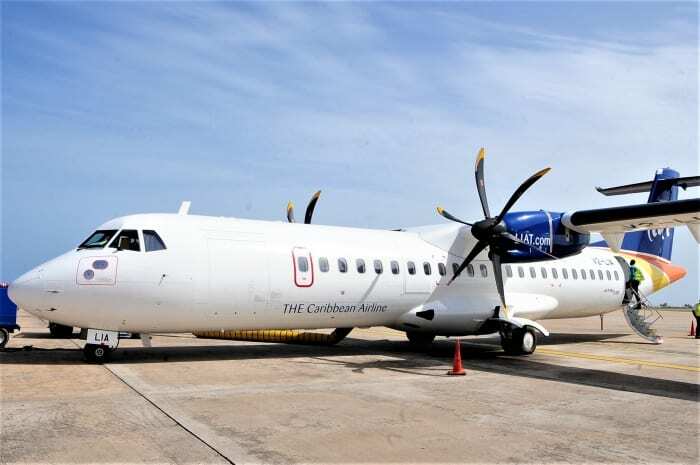 He said it would see CARICOM lobbying against the threat of blacklisting by the EU, and employing resources to assist in this regard. 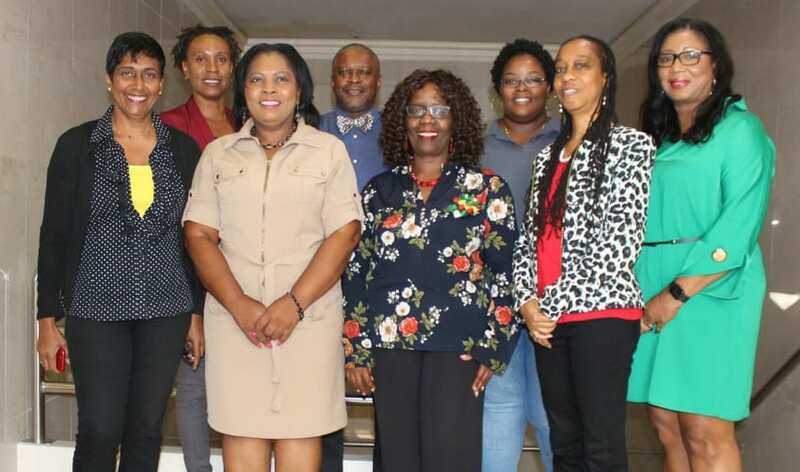 He noted that another area of concern was the proposed withdrawal of a number of rights extended to the British Overseas Territories, which were CARICOM Associate Member States. The proposal comes in light of the impending exit of Britain from the European Union. “For example, they [Britain] are proposing that in the future, citizens of the United Kingdom must be given the right both to run for political office in territories like Bermuda, Turks and Caicos and vote in elections in these territories. So, in other words, what is being proposed is a re-intensification of the old colonial relationship, now that Britain is coming out of the European Union,” Mr. Comissiong said, revealing that Bermuda brought this matter to the fore during the talks. 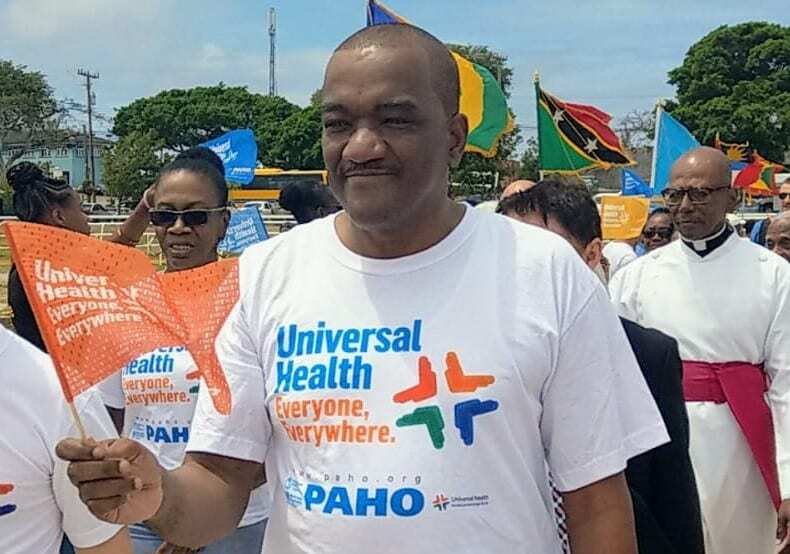 The Ambassador further contended that this was a reflection of “a particular pattern in the international order” which showed disrespect for the small island developing states of the Caribbean Community. 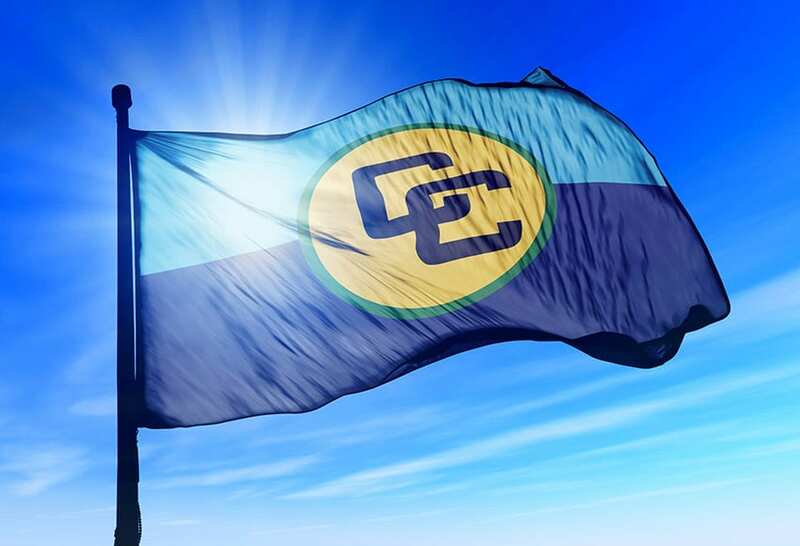 He pointed to what was described as a blatant disregard for CARICOM’s views on the political crisis in Venezuela, by some members of the international community. 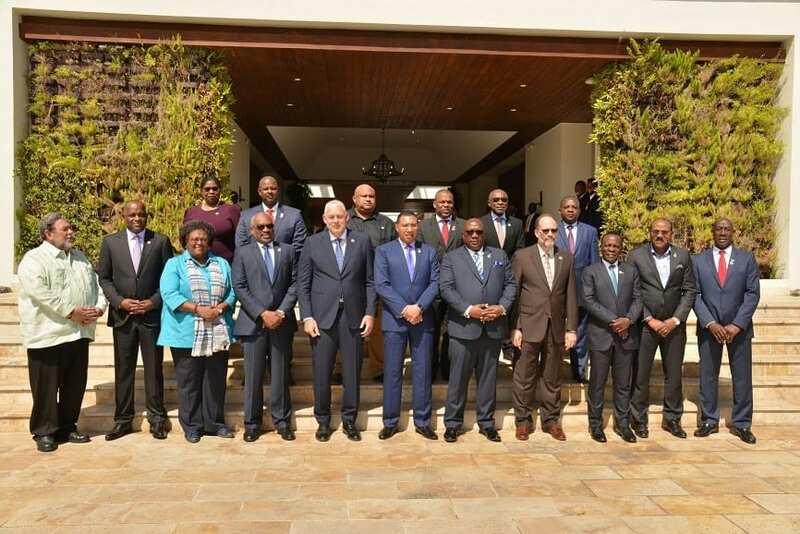 Stressing that CARICOM, given its close proximity to the South American nation, would be impacted by any military intervention there, Ambassador Comissiong said regional leaders had, in recent statements, maintained that there must be “a diplomacy of peace” in that matter. 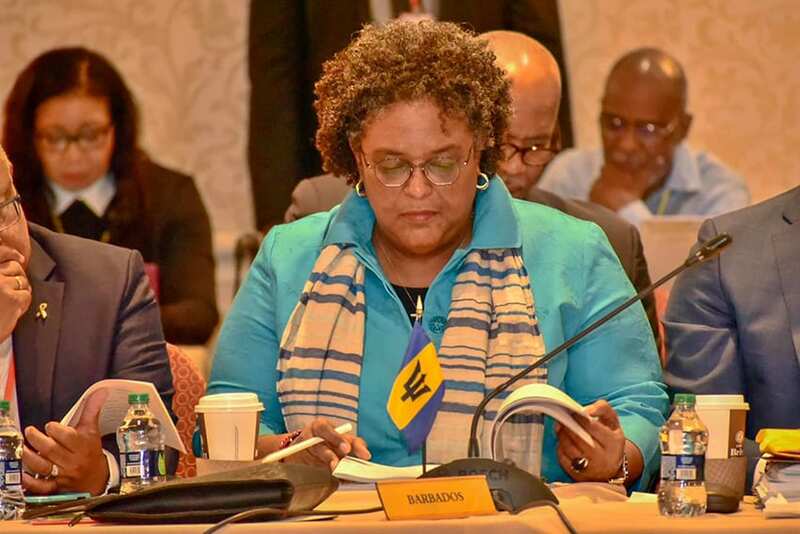 He concluded that the aforementioned issues highlighted the need for the Caribbean Community to be unified, as well as for the expedition of the development of the region as a single space, as a means of guaranteeing the welfare of its people.